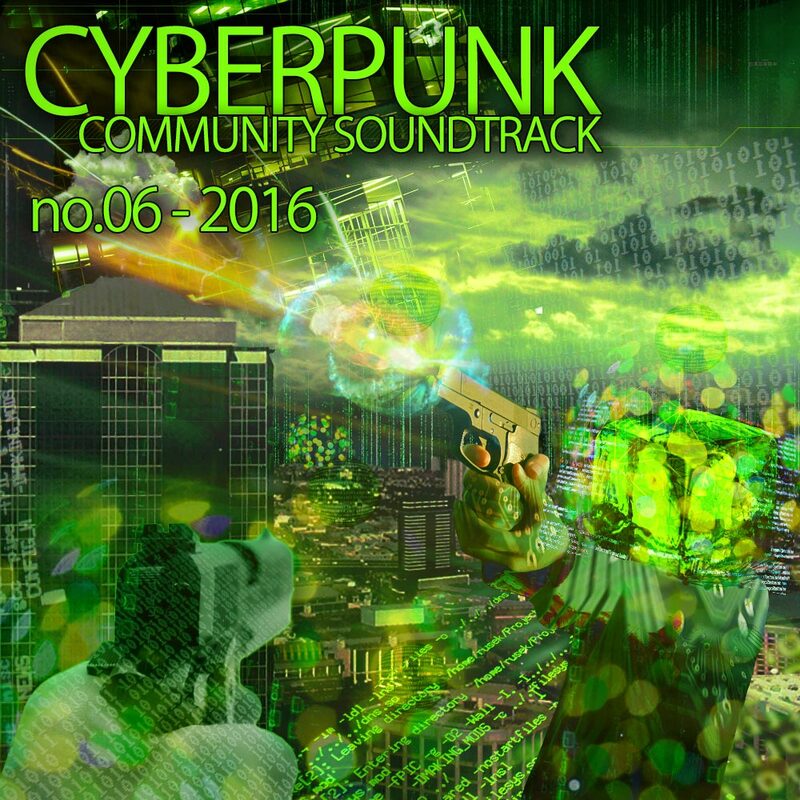 For the 3rd year in a row 3 brand new and unreleased ENDERS songs have been released and featured on the 2016 volume of the Cyberpunk Community Soundtrack. Like the last 2 years this release includes 3 unreleased ENDERS songs that have never before been available until now, on this compilation! Titled after the previous associated yearly releases, the "Cyberpunk Community Soundtrack no.6 (2016)" features a brand new collection of cyberpunk style music and similar themed sub-genres (electro, synthwave, industrial, glitch, darkwave, power noise, and more!). This years compilation features 59 tracks, for your enjoyment, from various talented artists 3 of which are originals from ENDERS. 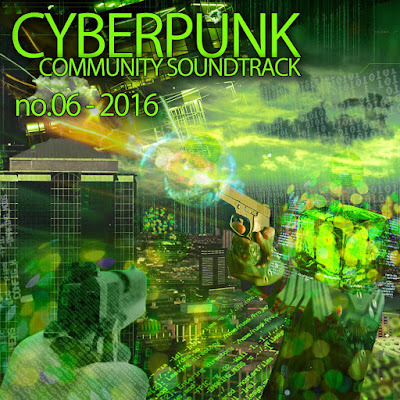 The 2016 OST focuses on cyberpunk inspired retro-futuristic soundscapes for gaming/hacking/soundtracks or just plain listening pleasure.